The site of the Battle of Edge Hill, October 23rd 1642. It was the opening battle of the Civil War with the Royalists led by the King and the Parliamentarians by the Earl of Essex. 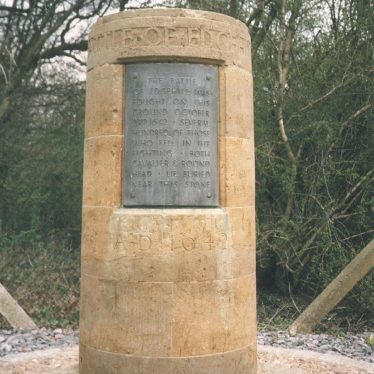 The battle was fought in the area between Edge Hill and Kineton. 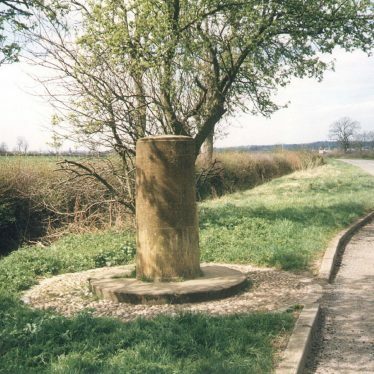 The site of the Civil War battlefield of Southam, where a skirmish took place during 1642. A cannon ball and a spur have been found at the site. It is situated to the north west of Southam. The possible site of a battlefield identified from an excavation of human and horse skeletons with swords and cannon balls. It dates to either the Medieval or Post Medieval period and is located in Tanworth parish. 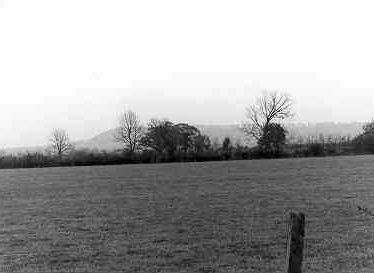 The site of a possible battlefield as suggested from finds that have been discovered from time to time. 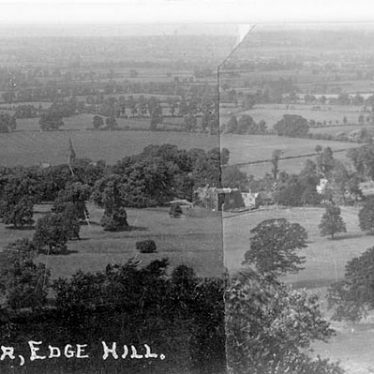 It is believed it may be the site of a skirmish after the Battle of Edgehill, during the Post Medieval period. The site is located 900m south of Walton. This map shows markers for every photo, article, historic site and catalogue record within the Battlefields category.